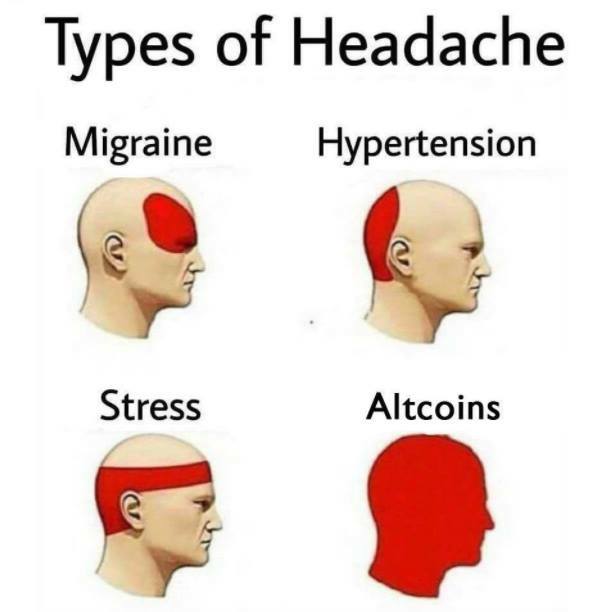 It seems our headache is fading away and we can soon celebrate the upcoming altcoin season. What do you think? As always, the crypto world is moving relentlessly forward — with many new developments and exciting events! Speaking of events, coders and enthusiasts not only from the Central Europe are getting ready for the huge load of talks, hackathons and workshops at WeAreDevelopers in Vienna where you can meet legends such as Apple’s Steve Wozniak or Bitcoin’s Andreas Antonopoulos! Hope to see you all there! – Folks at Chain released an improved version of Bulletproofs protocol! – A contemplation on social consensus in Bitcoin. – Bitcoin has become compliant with Shariah! – Great summary of what we can expect in Bitcoin’s roadmap in the near future! – You certainly heard the term Bitcoin maximalism. But have you heard of Bitcoin post-maximalism? – There is an ongoing discussion on the modifications of the ETH code that would allow restoration of the (Parity) funds that have been frozen. – Ethereum folks also discuss its monetary policy – it seems ETH will become more scarce. – Vlad Zamfir’s contribution to the discussion about (in)finite supply of Ethereum. – You know that blockchain is all about decentralization due to its P2P nature. But can you imagine how would compliant trading look in P2P environement? – Bitmex had a chance to talk to Vitalik about the latest version of ETH’s PoS. – Folks at Lisk launched a new platform for people who want to understand how blockchain works. – Monero just forked.. into 5 different projects. – Dfinity is to have an Airdrop! – Waves platform is getting closer to its native smart contracts. – Update from gold-backed DGX Team. – Another update by the Aeternity team. 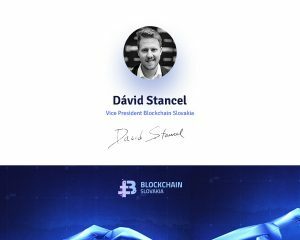 – And from the Navcoin team too. – Bitcoin is not the only one implementing bulletproofs – PIVX does it too! – AION is one of those hot competitors for Ethereum. – Neufund platform made a token so all other projects can tokenize securities. – Bitcoin Cash wants to revive some of the op-codes. – OmiseGo and MakerDao announced interesting cooperation. – Verge suffered a 51% attack, and subsequently had to fork. – Golem launched their main net! Short recap what is it about. – A bunch of altcoins were affected by the bug in the Zerocoin protocol. Some of them still are. – What are the implications of NEX that is built on top of NEO? – If you are on the lookout for new ICOs – you should check out these platforms. – Will we see ICOs on the Hyperledger platform? – Nice piece on crypto-economics and incentive design. – Earn.com – platform that allows people to get paid in BTC just for replying to the messages got acquired by Coinbase. – An interesting piece on what’s wrong with the price predictions in crypto. – A primer on hash-based signatures. – What is the future of Dapps? – GDPR is coming.. how does it fit with blockchain tech? – Some countries are joining their forces to fight against crypto ads ban. – Other countries in the EU create international blockchain partnership. – Winklewoss twins now let their customers to trade off the order books. – Chille started to use Ethereum to track energy data. – The Rockefellers invest in crypto too! – Bitfinex started to trade a dozen of new ETH-based coins. – Google and The Goldman Sachs are active investors in the crypto world.